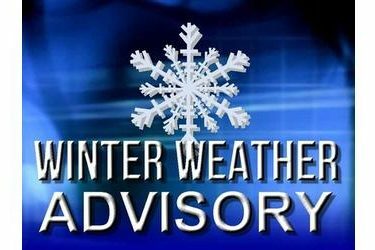 The Blackwell Police Department has reported that a Winter Weather Advisory has been extended until 6 a.m. Thursday. The department advises all drivers to use caution, especially on bridges and overpasses which ice up before roadways. Please take precautions.